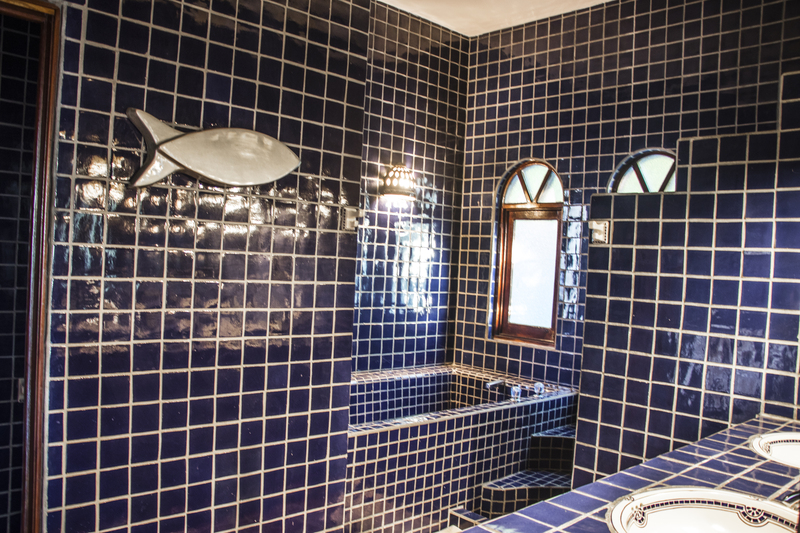 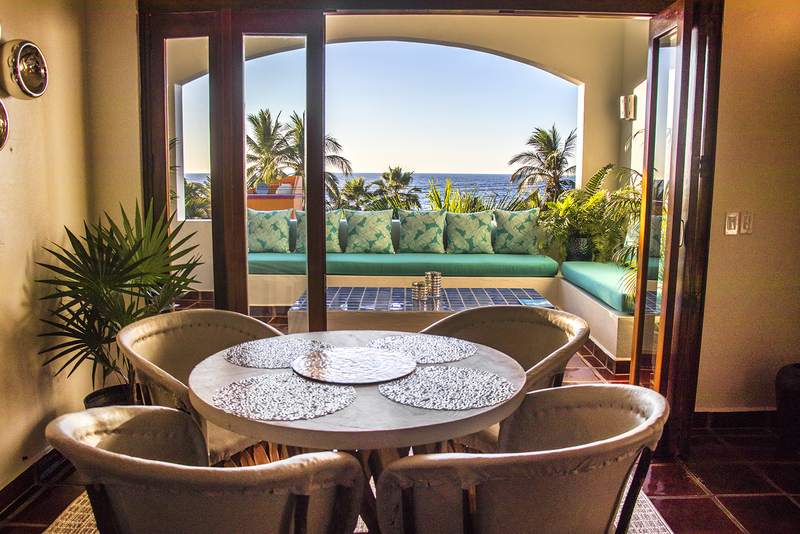 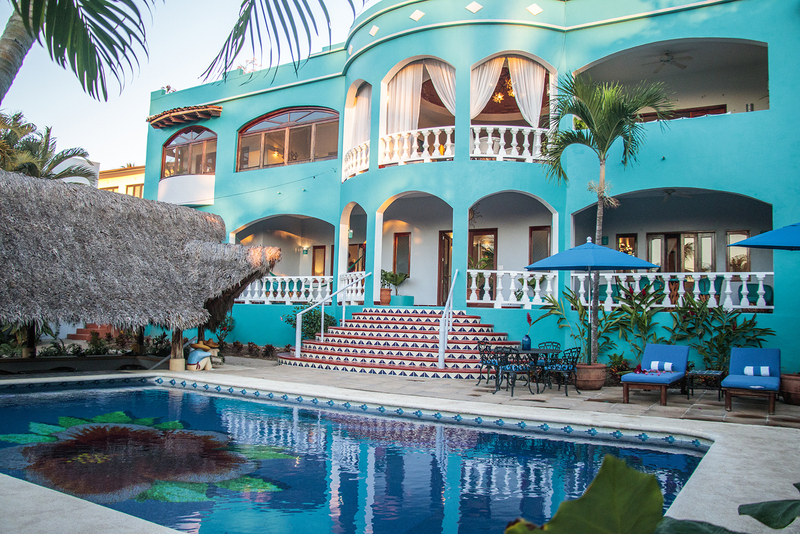 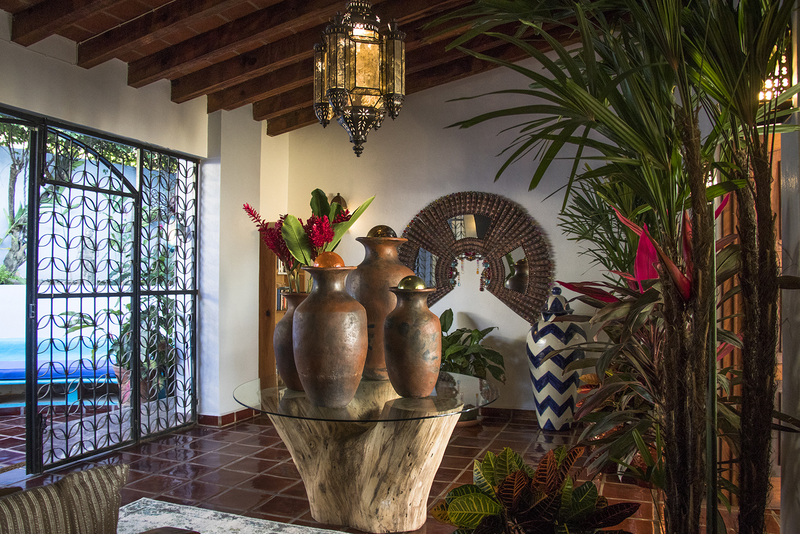 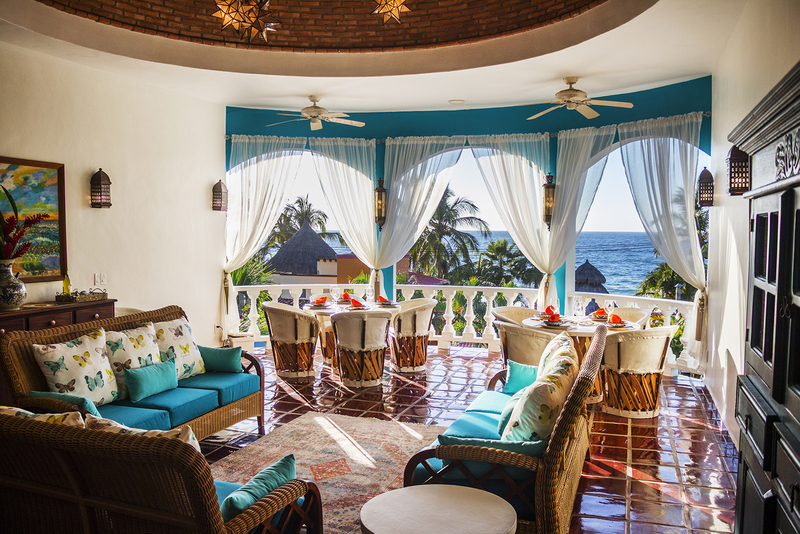 Plata is a tranquil setting with stunning ocean views. 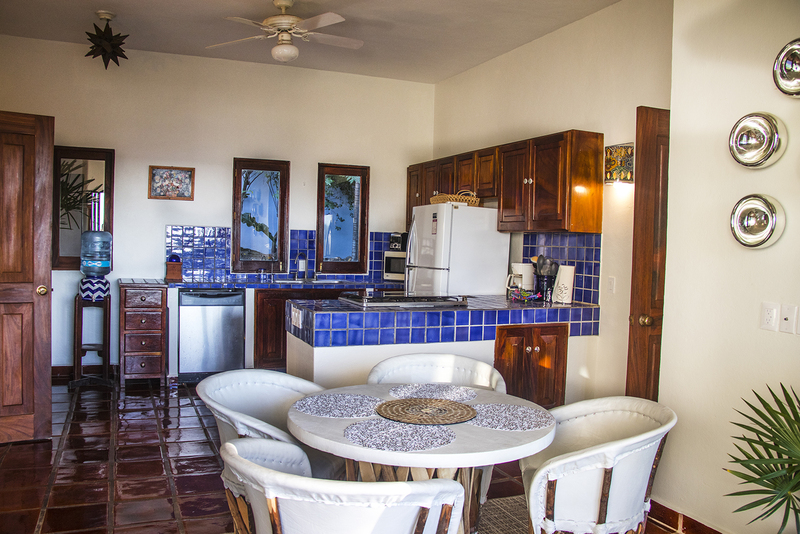 Cook dinner in the well-appointed kitchen, gaze at the ocean from the open air living room, or sit on the private patio outside of the elegant bedroom. 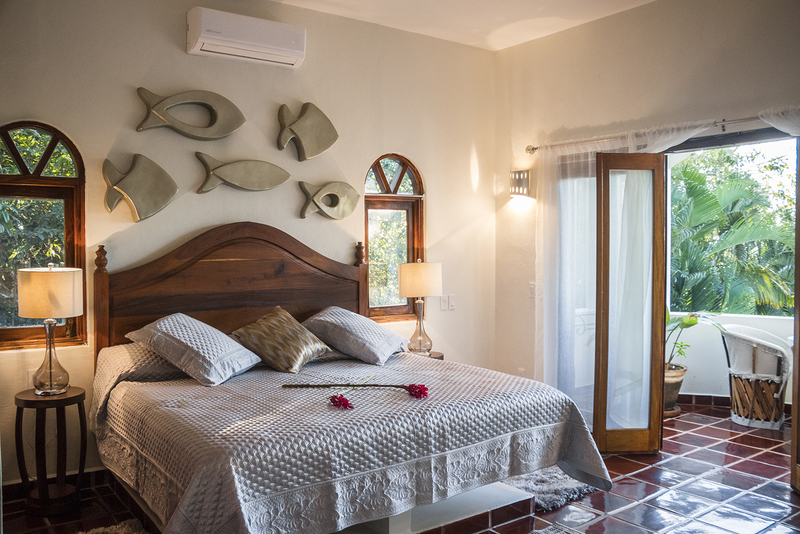 King size bed, with huge en-suite bathroom, air conditioner and fan.